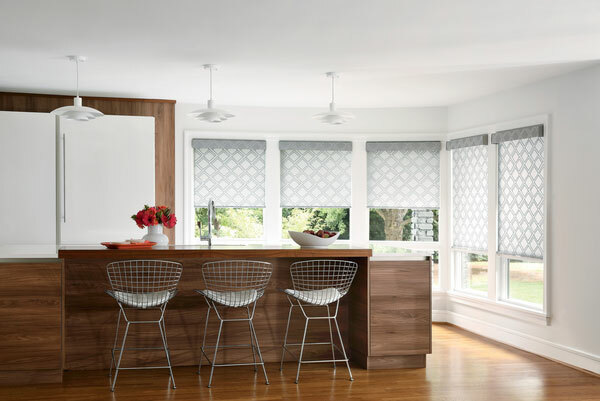 Selecting and purchasing custom window treatments can be daunting, but we will handle every detail. There are so many decisions that go into well-made and perfectly measured window treatments. How many widths of fabric should it be? (Do I even know what a width is)? Should it be lined? (There are how many types of lining)? Should I have drapes, roman shades, valances? And what style should I have? French pleat drape, pinch pleat drape, grommet top drape, ripplefold drape, flat roman, hobbled roman…? What kind of rod do I need? What is the best height for my drape? How do I select a fabric? How do I install a custom window treatment? 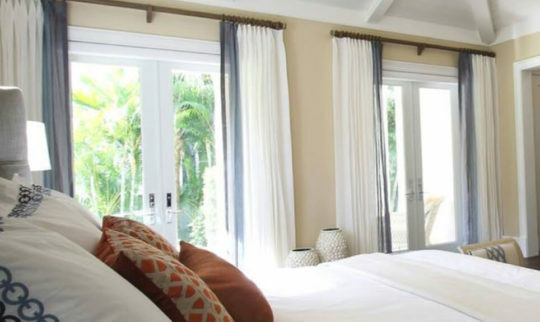 When you think about all of the factors that go into making custom drapes, roman shades, valances, cornices, shades and blinds and then consider the expense, it’s no wonder it can be a little intimidating. At Window Works we remove all the worry. 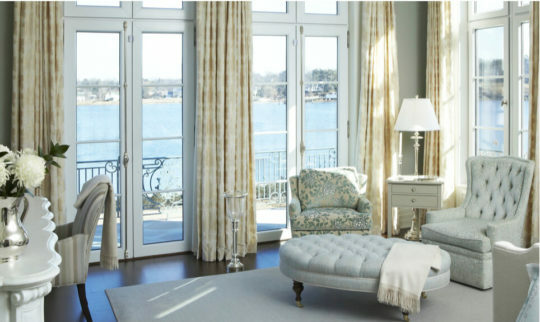 We have been designing, specifying, fabricating and installing custom window treatments for more than 35 years. We know how to help you narrow down the options so you can make an informed decision about this purchase. Once you make a free shop at home appointment with either LuAnn or Kim, we will visit your home and take the time to get to know you, your lifestyle and a feel for your design aesthetic. We will also have the discussion about your needs. Do you need light control? Do you need energy efficiency? Do you want a formal design? Do you need easy care? After taking the time to understand both your design and functional objectives we will make suggestions and design the perfect treatment for you and your room. We will show you our suggestions for fabric and style. 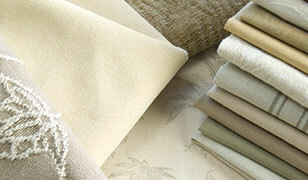 We have literally hundreds of fabric samples from the finest names in the industry. Kravet, Robert Allen, Romo, Stout, Clarke and Clarke, JF Fabrics and many others. This ensures that you choose the right pattern, texture, composition and colors for your new drapes. 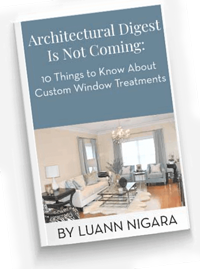 When we quote your new custom window treatment for you, you won’t have to do a thing. We take care of the rods and hardware, we let you know if it should be lined and with which lining. We decide size, scale, proportion and, best of all, we install it for you when it is ready. Our installation team is second to none. No need to wonder if you need a toggle bolt or a molly. 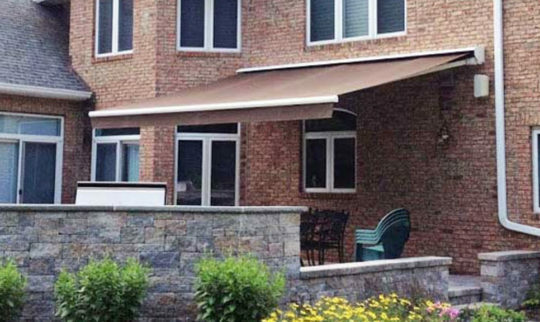 You can have complete peace of mind that every aspect is accounted for because our quotes are complete with everything needed to have beautiful, professionally measured, made and installed draperies.